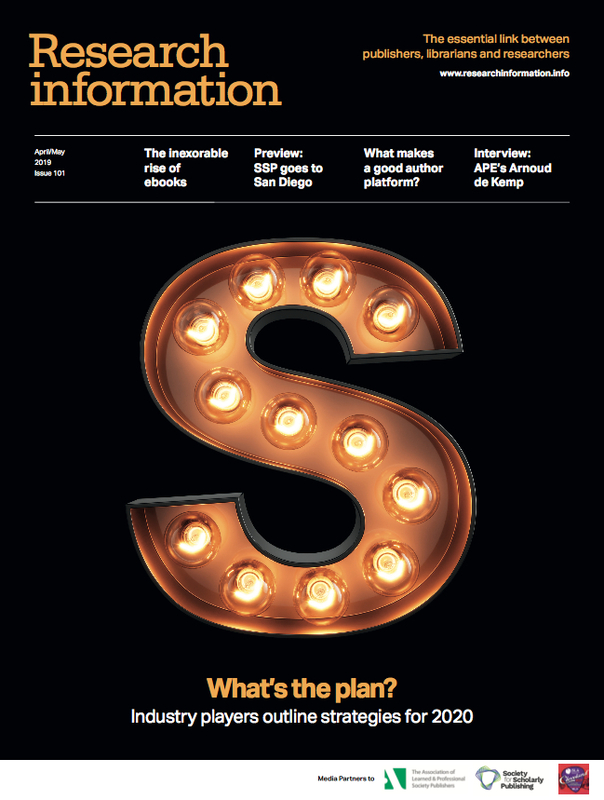 A coalition of industry bodies is to collaborate and look at ways in which learned societies can thrive under Plan S.
As reported, Plan S was developed by the European Commission in partnership with Science Europe, and seeks to move to a world where all research findings are published on an open access basis. Wellcome, in partnership with UK Research and Innovation (UKRI) and the Association of Learned & Professional Society Publishers (ALPSP), have engaged Information Power to explore a range of potential strategies and business models through which learned societies can transition to an open access landscape and adapt to Plan S.
As the number of researchers covered by Plan S-compliant funding increases it will, in time, put pressure on the business models of many learned societies, which rely on hybrid journal publishing to cover their publishing costs, and to generate revenue for other important activities they undertake such as hosting meetings/conferences and awarding fellowships and other grants. The team – including Alicia Wise, Lorraine Estelle, and Hazel Woodward at Information Power, plus additional expert Yvonne Campfens – will document and develop a range of transition approaches and business models for Learned Society publishers to consider. These will be developed in dialogue with society publishers, libraries and consortia, funders, society members, and society publishing partners. Pilots with two society publishers will bring some of the approaches and models to life; the final report will be published in July 2019 with all materials being made available under a CC-BY licence.